You can pay with paypal, but they charge fees, so let's work something out. I can set aside the ones you like & we can connect later. Better talk to your wife first though . . . . If the buyer funds their PayPal account with a charge card rather than a checking account they collect a fee. Or at least that's the way it used to work. I think it still works that way . . . I fund mine from a checking account, so I don't know for sure what happens when it's a gift but funded with a credit card. I do know that when I've sold stuff and the buyer marks it as a payment (not a gift), then they always collect a fee. Maybe I should get a Square account . . . then I can take credit cards Well, I don't have THAT many kites . . . .
Also thank you to the people who have purchased kites so far! I'm surprised (and happy) at the response! Interesting - as a newly registered member here - one cannot use the PM feature. I guess that stops spamming? So anyway I cannot respond to the PM that I received. Suggestions? Anyway, based on the discuss it would certainly look like the Dan Leigh's are clippers - I just wasn't seeing the pop fin keel in the pictures. I didn't realize you couldn't reply to the PM. I'll send you a PM with my email address. TBHinPhilly, you're right it's a spam protection thing. You normally can't PM until you've posted here a few more times. However, since you seem like such a nice person, you've received an early promotion from newbie. You should be able to PM now. Mike wrote: TBHinPhilly, you're right it's a spam protection thing. You normally can't PM until you've posted here a few more times. I'll say thanks! (especially since I'm working with him on a couple kites). Thanks, Mike. The Gomberg Double French Military from 11's sale got some air time Saturday, the same day my new Rev. saw it's first wind. Looks great! Hope it flew well for you. goestoeleven wrote: Looks great! Hope it flew well for you. Seemed fine. Wind was peaking at 12 MPH but dropping off as low as 5 or 6. In the lighter wind, it wouldn't stay up with the heavy line. We elected to pack in up rather than try lighter line, so we could get out the new Rev. When it was up. it stayed pretty much pinned to the sky, no weaving back and forth. If you want something that fly like a dream in light wind, you try DL little bear, or clipper. I think you have been busy with the sewing machine, because those tails were not in the sleeve with the kite! Steve, do you still have some kites for sale or have you been able to sell most of what you had. If you've still got some, can you post an update? Uh . . . yes, I still have kites for sale. Haven't been posting up as life got busier on me . . . . I probably want to keep my remaining big Sun Oaks Delta Conynes. I will have some Sun Oaks and Dan Leigh deltas available. I also might have a rok or two and some other kites. I've been meaning to get some more pictures out there, but I just haven't found time lately. I'll try to go through the list and think about what's next up on the block for sale. goestoeleven wrote: Uh . . . yes, I still have kites for sale. Thanks. I'm looking for a present to myself before the shop opens. Maybe, I could convince you to get part with one of the Sun Oak DC's, but I have to admit that the regular delta colors were growing on me after looking at the pictures again. With a bland winter landscape I am being drawn to bright colors right now. TMadz wrote: Thanks. I'm looking for a present to myself before the shop opens. 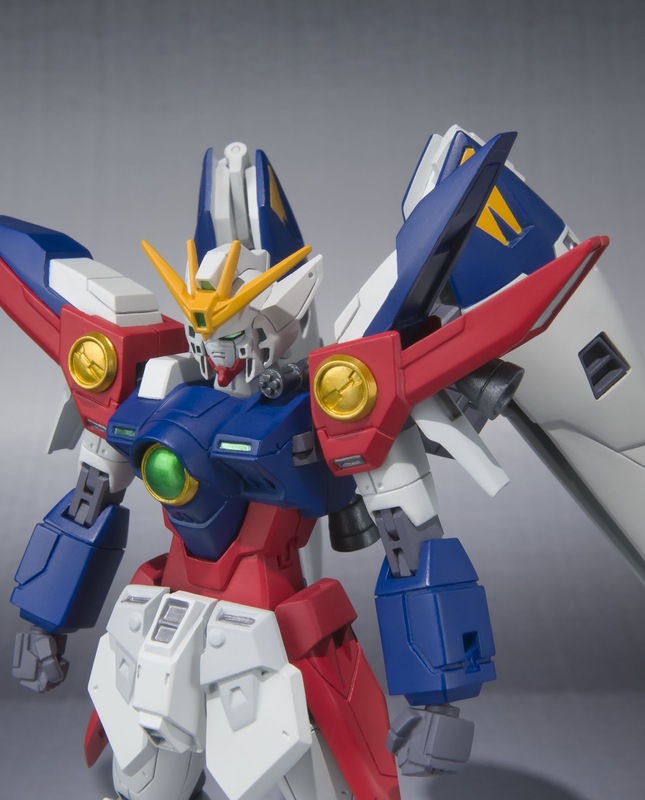 Maybe, I could convince you to get part with one of the Sun Oak DC's, but I have to admit that the regular delta colors were growing on me after looking at the pictures again. With a bland winter landscape I am being drawn to bright colors right now. Not sure who signed those kites, but it wasn't Dan Leigh. That's not his signature.